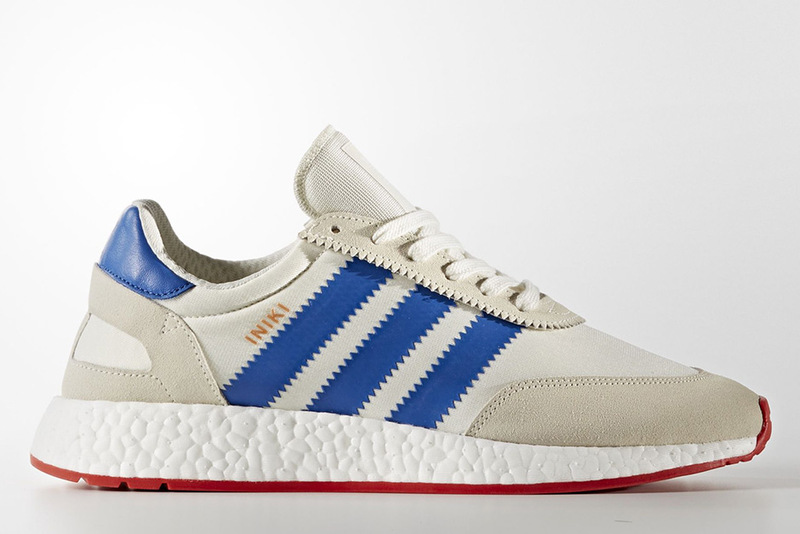 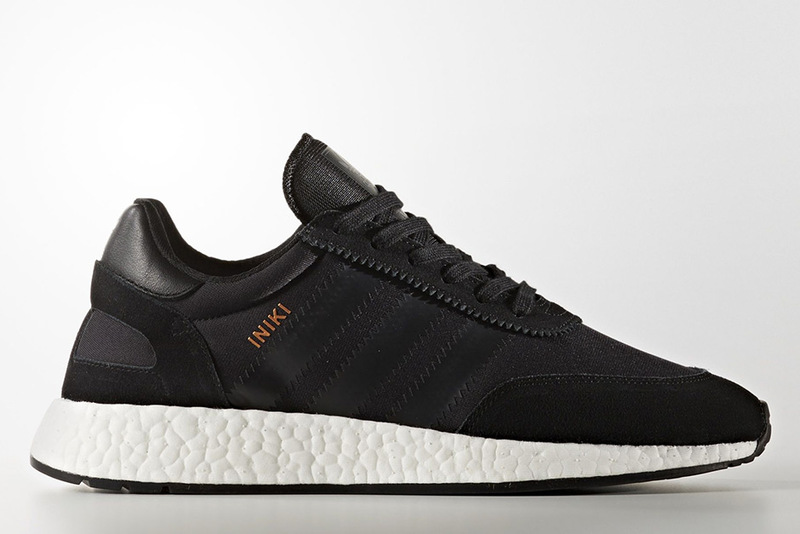 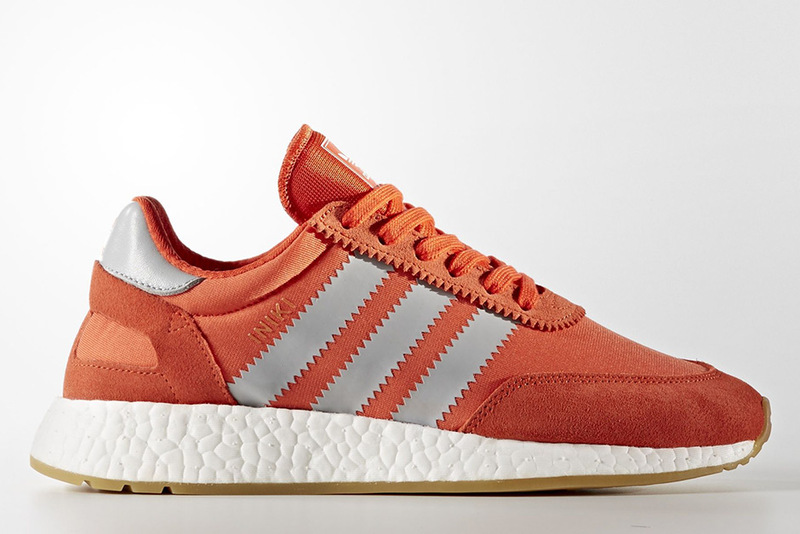 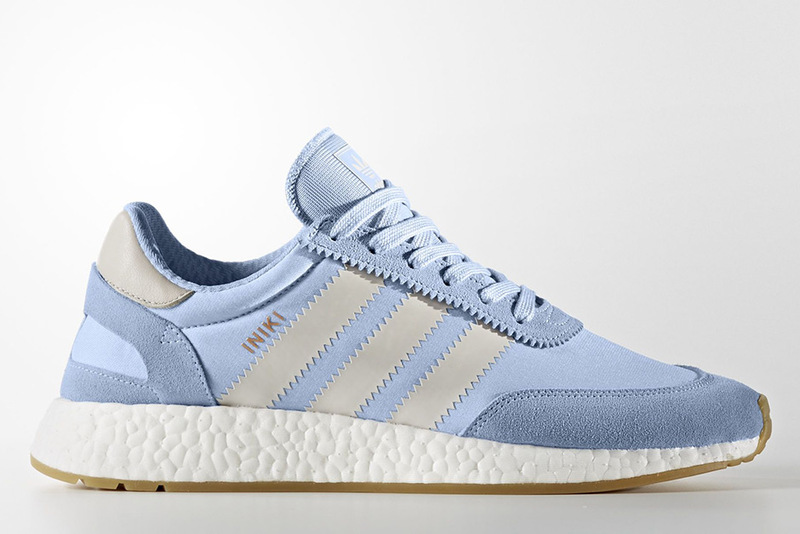 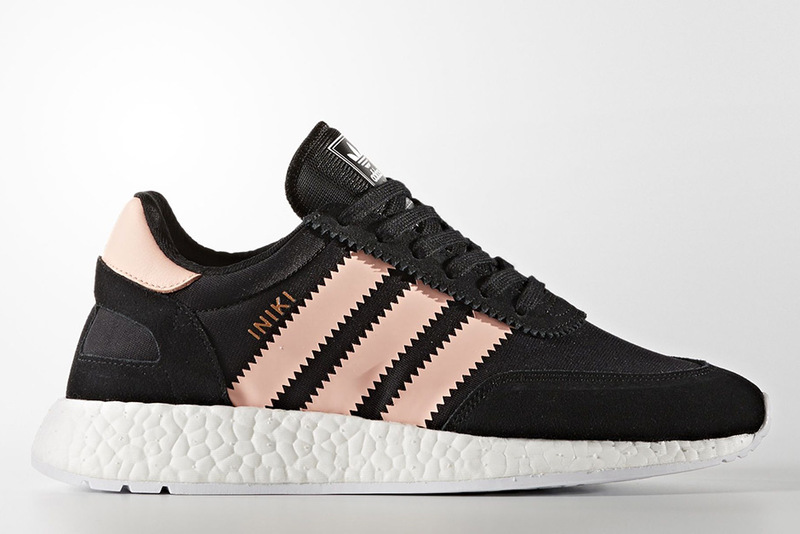 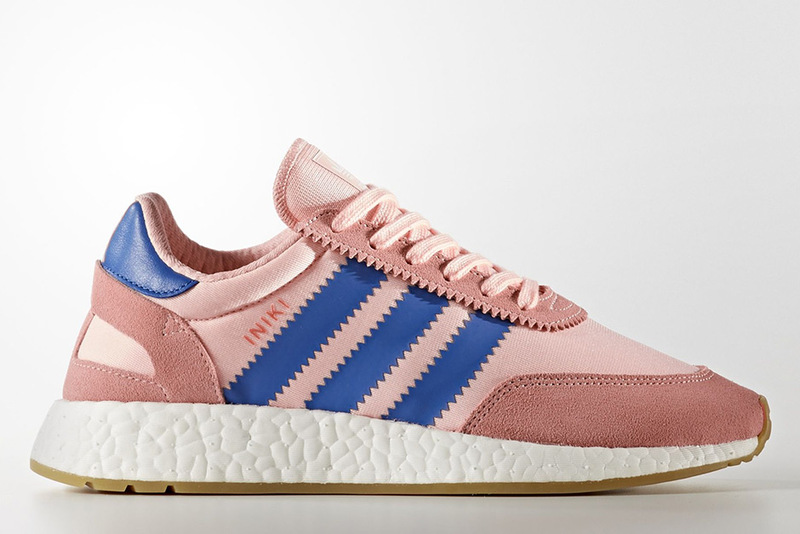 We’ve seen the adidas Iniki Boost champion vintage 70s vibes with a number of colorways referencing classic three stripe lifestyle staples, but now we’re seeing the model branch out into new territories with 10 upcoming releases on April 20th. 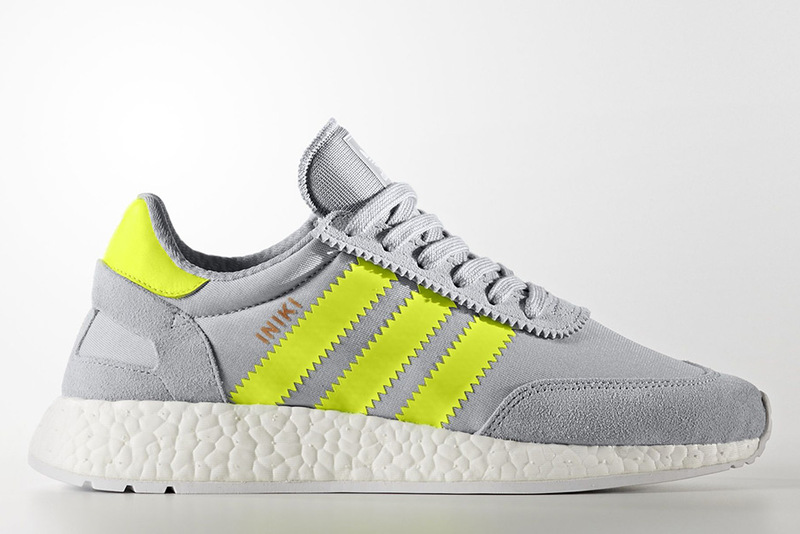 The retro-inspired Iniki Boost Runner will be available in both men’s and women’s sizes ranging from simple off-white suede options to modern lime green accents sure to please those of you enamored by Nike’s signature volt look. 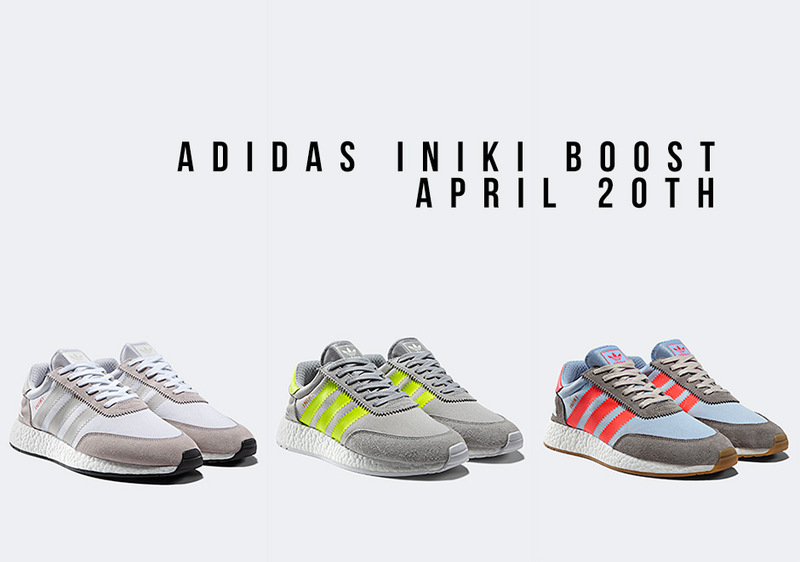 Check out the full rundown of adidas Iniki Boost Runners below and be sure to head over to our Release Dates page to get more updates regarding adidas Originals’ upcoming offerings for the Spring 2017 season.